Learn how to buy investment property the right way! Our free guide is a must-have for those starting out as well as seasoned professionals. We shows you the process and approach that we use – and one that has helped thousands of Victorians like you enter the property investment market and create solid reliable property portfolios. 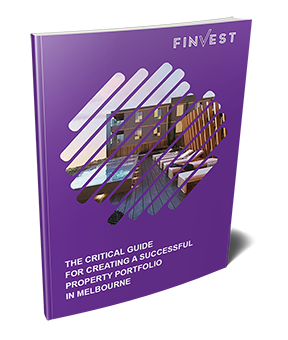 Download our FREE guide and get the tips you need to start investing in property the right way. Over the last 17 years, we have helped thousands of Victorian families climb out from under their mortgage and start making their family home start working for them. We can show you how to build a portfolio of properties that can pay down your family home mortgage, reduce your tax, and move you toward financial freedom.